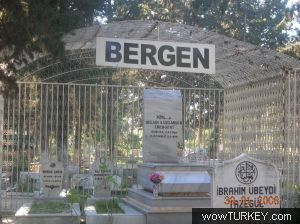 bergen grave. . Wallpaper and background images in the 英年早逝的明星 club tagged: photo grave cemetery. This 英年早逝的明星 photo contains 商务区, 市中心, 商业区, 商务区市中心, 街道, 城市风貌, 城市环境, 城市场景, and 城市设置. There might also be 餐车, 晚餐, 小餐馆, 鹈鹕穿越, 鹈鹕横穿, 鹈鹕过境, and 摩天大楼.